Tuesday, July 24th, 2018 at 9:35am. “Mini Season”, also known as the 2018 Florida Spiny Lobster Sport Season, will take place on Wednesday, July 25 and Thursday, July 26, 2018. 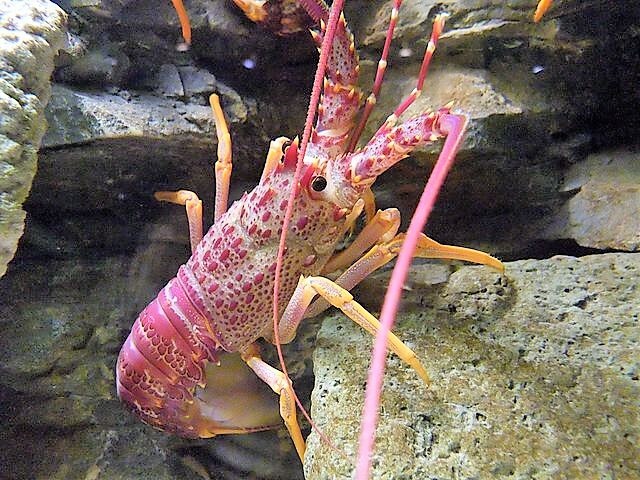 The mini-season gives sports fisherman first dibs at the spiny lobsters before commercial fisherman season which begins the first week of August and continues into March. Florida’s annual spiny lobster mini-season is always on the last Wednesday and Thursday in July.